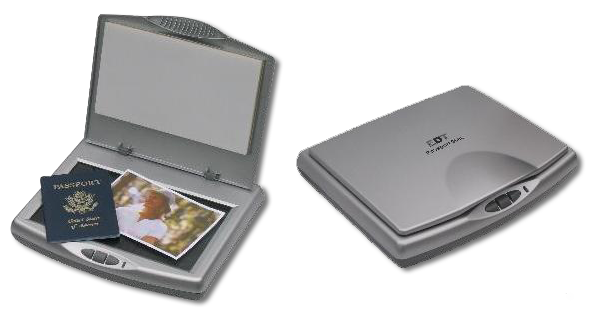 This mini flatbed scanner has a compact footprint of only 10 x 8.5 inches, and has a maximum scan area of 8.5 x 5.0 inches. You can use it with the included BizCardReader or Scan-ID applications, or with hundreds of other image scanning applications. Maximum scan area 8.5 x 5.0 inch. Twain compliant – works with other Twain image editing and management software. Runs on Windows 8/8.1, 7, Vista, or XP; both 32 and 64 bit platforms.